It all began innocently enough. From time to time my editor, Jeff Fritz, drops me a line asking what, if anything, I’d like to review. Sometimes he narrows my choice to speakers or amplifiers, but most recently the question seemed to be wide open, as if anything were possible. I took a look at my system, rubbed my chin a bit (always helps me think), and in a flash it came to me: a digital-to-analog converter! I’ve got a CD transport, a coax cable -- I’m perfectly set up to review a DAC. Bring it on! I sent Jeff a short list of models from the usual suspects and expected to be in business in no time. And that’s how I got into computer-based high-end audio. I never saw it coming. As far as Jeff was concerned, if I was going to review a DAC, it had better be one with a USB input -- which is pretty much all anyone is making these days anyway. As Jeff gently but firmly reminded me, the future of high-end audio is in playing high-resolution files downloaded via the Internet, and this was my opportunity to catch the train. 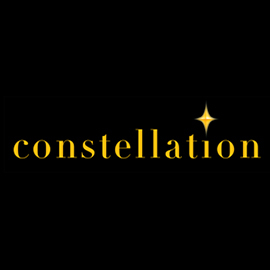 After acquiring the necessary software and music files, then learning all I could from friends and colleagues who had experience in this brave new world of the high end, I caught quite a strong buzz in the chat rooms about a small company from Oslo, Norway. I’d heard of Hegel the philosopher, but Hegel the audio company? 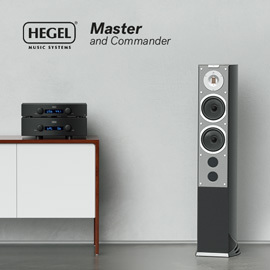 Hegel Music Systems has been around since 1988, but has only recently made inroads in North America. 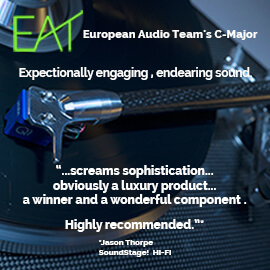 Attractively designed -- and, if the HD2 is any indication, meticulously built -- Hegel’s current models include CD players, power amplifiers, preamps, integrated amps, and three D/A converters, all USB friendly and ready to help your Mac or PC whisk you off to sonic nirvana. Founder and patent holder Bent Holter has much to say about audio technology and what makes good sound -- check out Hegel’s website at www.hegel.com. You shouldn’t have much trouble finding a home for HD2 ($350 USD): it measures just 3.8”W x 2”H x 4.7”D and weighs 2.2 pounds. A single LED on the front panel indicates a connection to a live USB cable. Other than that, the HD2 is a spartan black box, though it does seem very well put together. 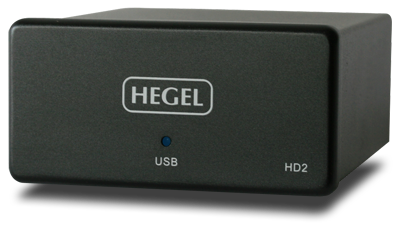 Hegel calls the HD2 a “high end external soundcard.” More specifically, it’s an exclusively USB-connected DAC with gold-plated RCA analog and S/PDIF coaxial digital outputs. If you, as I do, have an old DAC that you still really enjoy, you can use the HD2 as a USB-to-S/PDIF converter to listen to whichever music files your legacy DAC can decode. 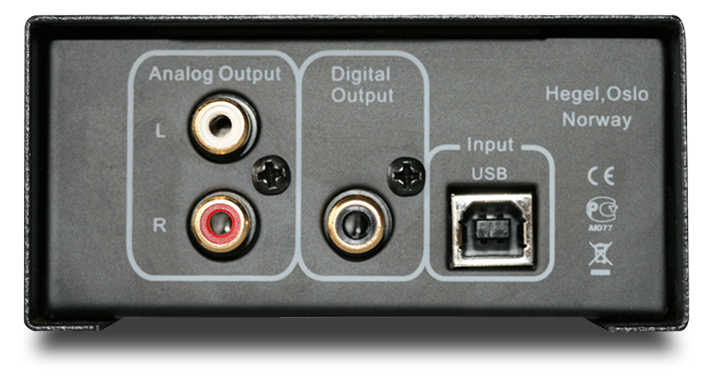 The HD2’s own DAC section can decode almost anything from Internet Radio, and stream recordings up to a resolution of 24-bit/96kHz. Hegel provides few specifications, but they do claim a frequency response of 0Hz-50kHz (no limits given), a noise floor of -120dB, and less than 0.005% distortion. The HD2 draws all its power from the USB connection. One thing that was readily apparent when I played files ripped from CDs through the HD2 and my Meridian 203 DAC was the difference in the DACs’ output levels; indeed, the Hegel’s claimed signal output of 1V RMS at 0dB is half the “Red Book” CD specification. 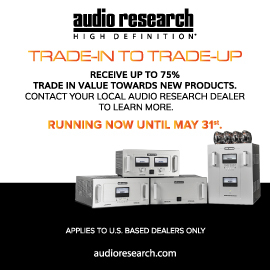 While it’s true that an attitude of “buyer beware” is important in any commercial transaction, I feel it is especially needed, at least for now, in the world of computer-based audio. I would first disavow any thought that this is anything remotely like digital music’s earlier incarnations, and this is both good and bad: good because you don’t have a couple of giant corporations making all the decisions for everyone about how music will get from the artist to the listener, and bad because no such decisions have been made. This state of affairs can be boiled down to this: be wary of buying music files encoded at 88.2kHz, 176.4kHz or 192kHz. Yes, you’ll find that these tend to be priced at a premium, and rightly so. The problem is that more than a few current DACs and USB-S/PDIF converters are incompatible with this form of hi-rez media. 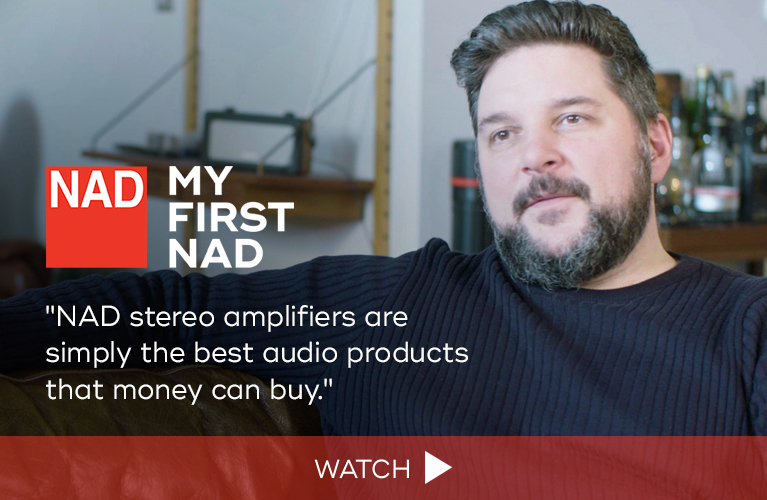 Hegel’s Anders Ertzeid explained the situation, using the HD2 as an example: “We do not support [192kHz] because Windows does not allow 192kHz using generic drivers. We went out and chose a USB receiver that does not support 88.2kHz. And we did so on purpose. We actually didn’t think that most consumers in this price range would want to have to install and possibly update drivers, etc. Especially given the limited availability of music in 192kHz resolution. Given that the HD2 is a “gateway” device that acts as both a self-contained USB DAC and as a bridge between a computer and a non-USB-compatible DAC, I had some options in terms of points of comparison. To get a handle on the sound quality of the HD2’s own onboard DAC, I ripped some old-favorite CDs to my computer’s hard drive and used the Hegel’s S/PDIF output to transfer the data to my Meridian 203 DAC. This way, I could listen to either DAC playing the same music file simply by switching between the inputs on my amplifier. The fly in that ointment was that because the DACs’ output levels were so vastly different (the Meridian’s was about 5dB higher), it wasn’t a matter of just thumbing the remote control from the comfort of my couch. Once I’d matched the levels, however, I thought the overall sonic signatures of the two DACs were very close, ever so slightly leaning to the full-bodied over the light and ultra-detailed. And though perhaps not the last word in resolving power, the Hegel still bettered the Meridian in this regard. Both DACs conveyed an excellent bottom-to-top balance. Overall, I found this to be astonishing performance, given the Hegel’s price, size, and utility. QSound spatial effects were somewhat more convincingly extracted from Sting’s Soul Cages (CD, A&M 7502164052) via the Hegel, which I attribute to the HD2’s superior powers of resolution. This album’s big song, “All This Time,” was nicely propulsive, and although it’s a busy mix, the instrumental lines were discrete and easy to follow. Superior resolving power made Jimmy Cobb’s brushwork in “Flamenco Sketches,” from Miles Davis’ Kind of Blue (CD, Columbia/Legacy CK 64935), easily identifiable as such, and not as the background noise I’ve mistaken it for through some systems. Complex mixes are the norm on XTC’s Skylarking (CD, Caroline 72438506902), reportedly thanks to producer Todd Rundgren’s constant tinkering. Evidently it wasn’t a happy experience for the band or Rundgren, yet the result is pop music created at a very high level in terms of lyrics, chord structures, and musicianship. The Hegel walked a fine line in its ability to clearly lay out all of the many musical threads in “Ballet for a Rainy Day” while preserving the performance as a whole. I could easily latch on to the interesting things Prairie Prince is saying with his drums, then just as easily pop back and enjoy the track as a whole. I couldn’t play my complete set of Chopin’s Nocturnes, lovingly performed by pianist François Chaplin (24/88.2 FLAC, Zig-Zag Territoires), through the Meridian 203 -- or, as I discovered after buying the set, through the Hegel, for the reasons mentioned above, alhough with the help of J. River’s Media Center I was able to massage the tracks to a playable 24/48. Here the Meridian held on to Chaplin’s notes somewhat longer than did the Hegel, and this was not always a good thing, sounding somewhat sloppy in fast arpeggios. The Hegel was better able to make sense of the complexity of tones and overtones released from Chaplin’s piano. In this, as with other music, the Hegel possessed a superior agility and accuracy in decoding the digital data thrown at it. Streaming Internet Radio through the HD2 via iTunes was fun, but be warned that the Hegel’s resolving power made it a bit of a chore to find stations that were at least acceptable for low-volume background listening -- most were just horrible, and the bit rate gives not a clue as to how the stream will sound. It’s worth it to spend some time searching, though, as there are some gems among the slag. For fun and unexpected musical juxtapositions, try, especially, www.classicandjazz.net (from Paris, France). And a shout out for one of my favorite local stations: the quality of Fordham University’s WFUV stream approaches that of the best FM broadcasts. 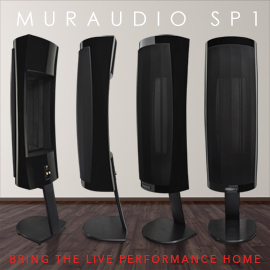 Of course, the great promise of computer audio is its potential for a dramatic improvement in sound quality over the Compact Disc. There are plenty of native 96kHz recordings to feed the Hegel. From Linn Records I downloaded 16/44.1 and 24/96 FLAC versions of the Andante of Beethoven’s Piano Concerto No.4, performed by Artur Pizarro with Sir Charles Mackerras and the Scottish Chamber Orchestra. While the recording itself is not so hot (there is some egregious fingerboard rattling when the strings enter), the Hegel did make the most of it -- especially the piano, which hi-rez recording serves particularly well. In the CD version, the overtones of played notes are merely suggested; through the Hegel, the 24/96 version revealed its magic. Recorded piano never sounded so realistic. I also bought some 24/96 files from HDtracks, to compare with the vinyl and CD versions in my library. I began with “Anyday,” from Derek and the Dominos’ Layla, ripped from my old CD copy (PolyGram 823 277-2), which I bought in the late 1980s. I thought this should have been an almost unfair comparison, but other than the 24/96 track having slightly higher gain, I was hard-pressed to say which sounded better. As both files were played through the Hegel, this could simply say a lot about how well the HD2 handled any bit depth or sampling frequency. Another 24/96 download from HDtracks was “Here Comes My Girl,” from Tom Petty and the Heartbreakers’ Damn the Torpedoes. As much as it was a joy to hear all that jangly Rickenbacker guitar, I wished there was more bottom end. On the other hand, it was very easy to hear the piano doubling the bass before the vocals come in, which has proven too subtle for my analog rigs. While my old LP (MCA-1486) has a balance favoring the low end, who can say which is correct? I suppose Petty? In any event, this was the only track with which I noticed that the bass was a bit shy; I doubt the Hegel was doing any editorializing. The hi-rez version of “One Way Out,” from the Allman Brothers Band’s Eat a Peach (24/48 FLAC, Mercury Records/HDtracks), was my slam-dunk favorite of all the hi-rez media I listened to. From the midrange on up, there was an “opening up” of the sound that made Greg Allman’s voice and the dueling drummers sound both immediate and alive. It was like listening to a live recording I’d just made of my favorite band, with the added benefit of a fresh memory to fill in all the missing bits. The Hegel Music Systems HD2 is the Swiss Army knife of high-end audio -- but imagine such a knife with a Kikuichi Yanagi sushi blade. 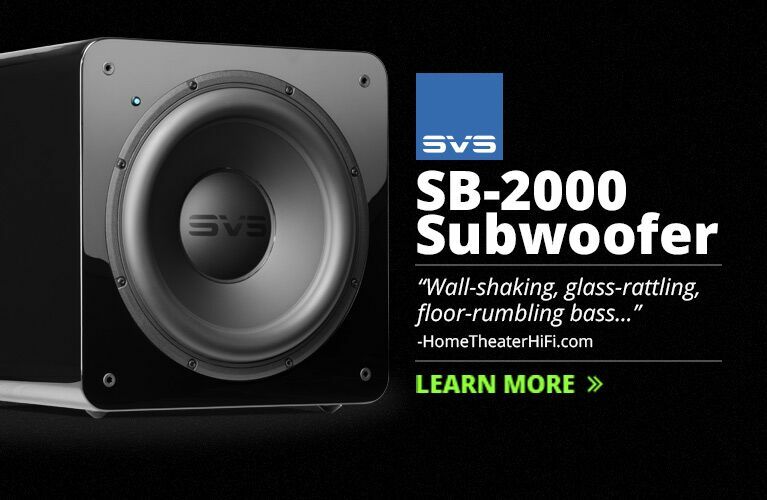 For the absolutely sane price of $350, the HD2 would be a bargain even if it were only a DAC or a USB-to-S/PDIF converter. The fact that it does both more than competently makes it a real standout, especially when you consider the competition. While it may not be able to handle 88.2 to 192kHz files, those capabilities were not traded away thoughtlessly, and I think their absence is a small price to pay. I can’t imagine a device better suited to get you into computer audio; if you’re already there, the HD2 is adaptable enough to remain useful for some time to come; and as a USB-to-S/PDIF converter, the HD2 opens up a whole world of possibilities in terms of excellent but non-USB DACs, many of which are now flooding the used market. 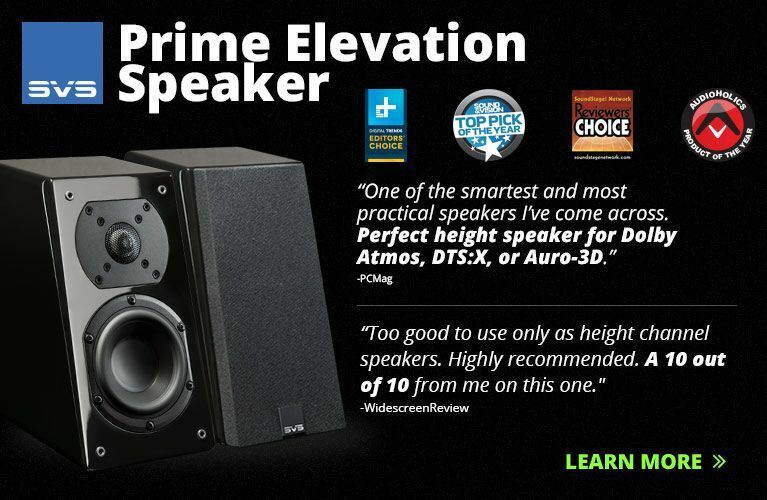 An easy recommendation, including to myself: I liked the Hegel HD2 enough to buy the review sample.